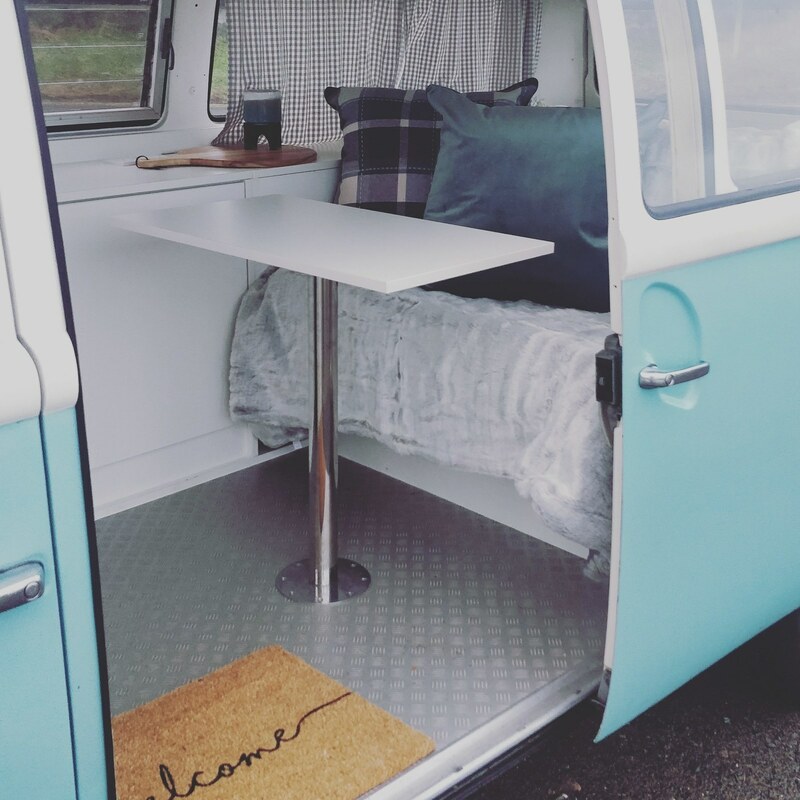 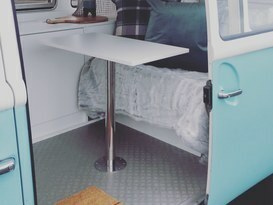 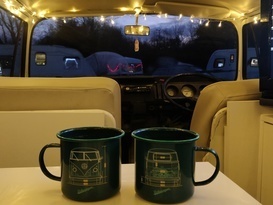 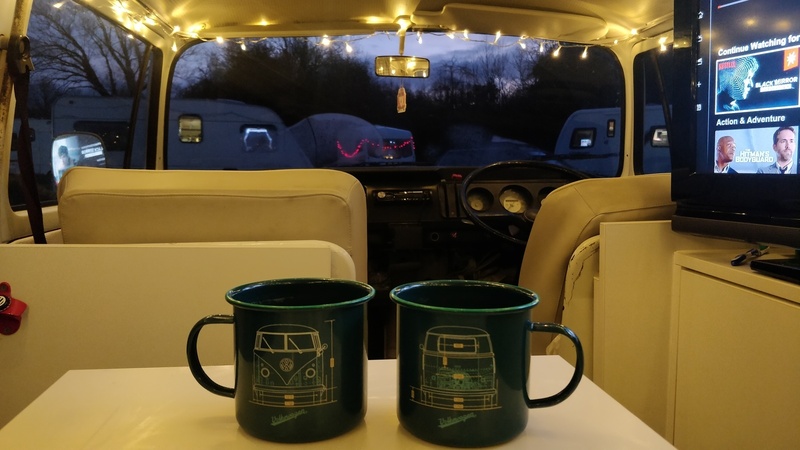 Travel in style with this classic 1973 VW T2 which is sure to turn heads. 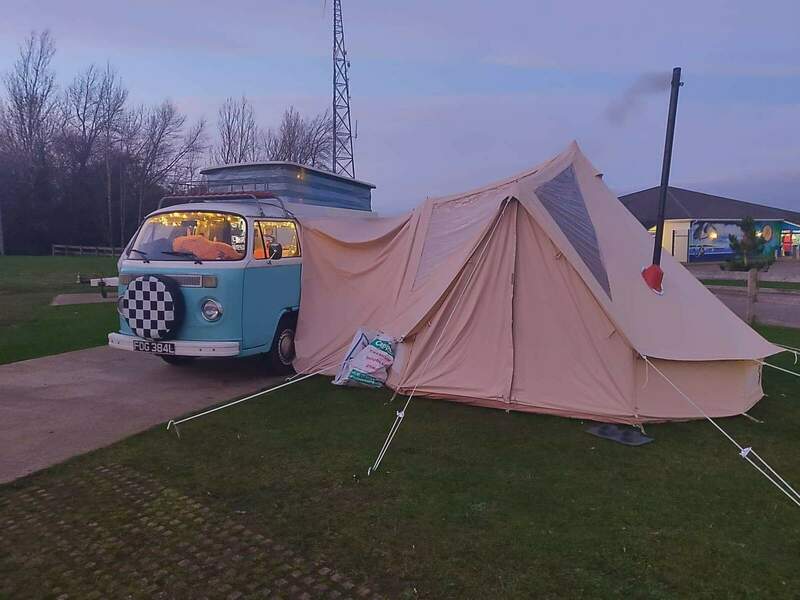 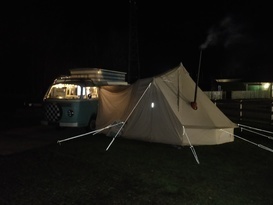 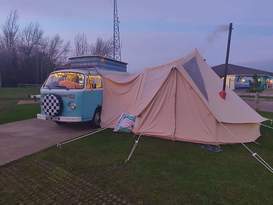 This classic is fitted with 3/4 rock and roll bed and comes with portable gas stove for cooking. 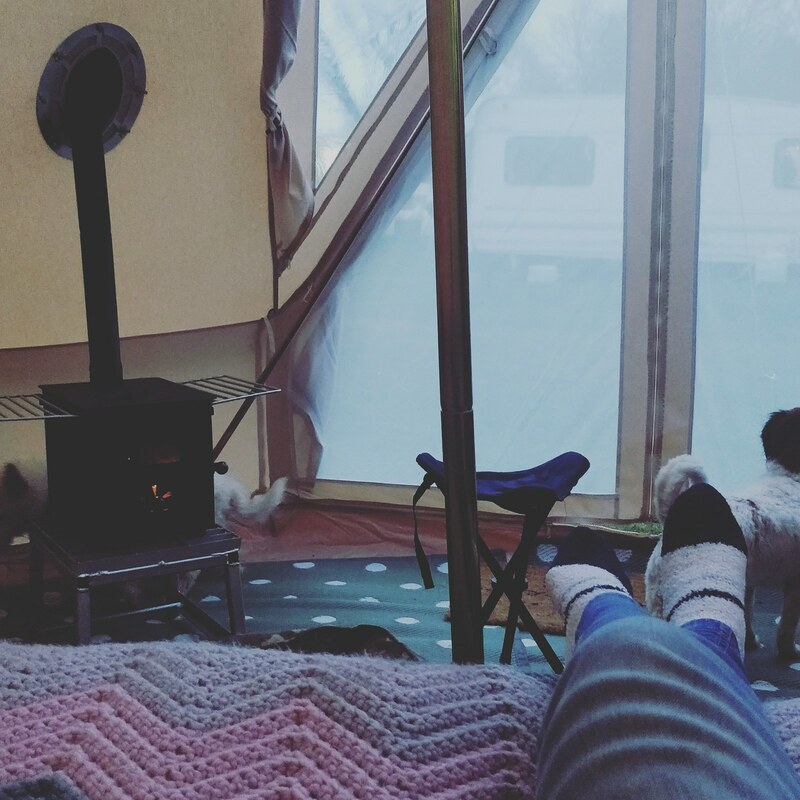 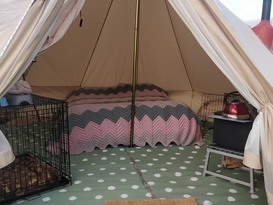 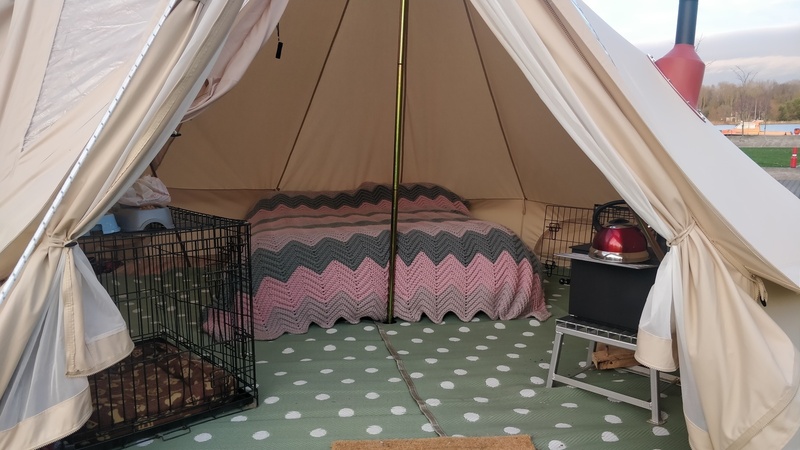 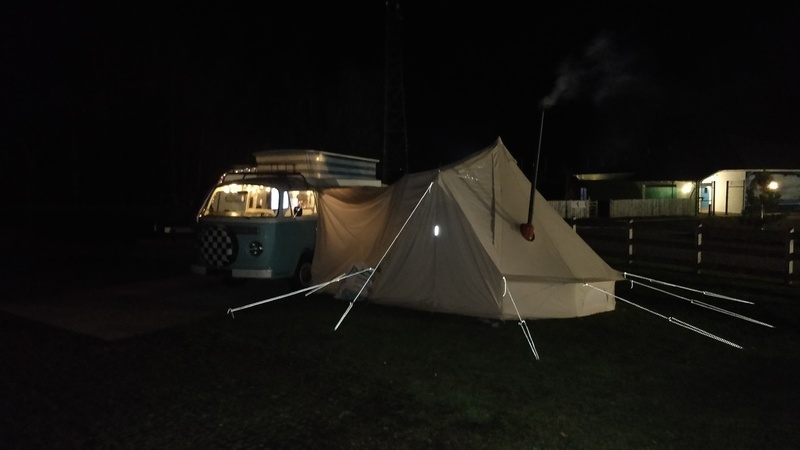 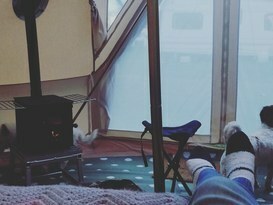 You can also hire our gorgeous glawning for that added glam touch which includes a double air bed and log burning stove.